The thread count information shown on this Accreditation Certificate may be required by the weaver. Information on Scottish weavers that are able to weave the Kinnaird tartan are provided below ("click" on the certificate for a clearer view). 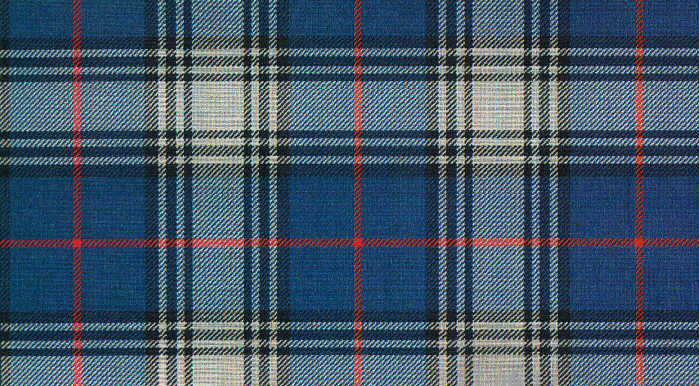 Those of you interested in ordering the Kinnaird Tartan, there are two weavers that can provide (I'm sure any weaver will be able to provide, but these are the two that I have managed to contact).